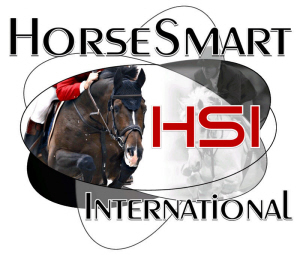 Shop for Dressage Girths from Tolga, at HorseSmart Tack. 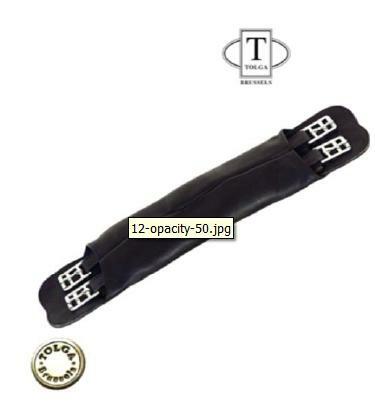 Tolga's Leather Dressage Girth guarantees the horses optimum freedom and comfort. It has elastic ends on both sides that guarantees the horse maximum freedom. It's broadened girth center ensures uniform distribution of pressure and stabilization of the saddle. Stainless steel buckles are slightly off-set for saddles with V-billeting systems.